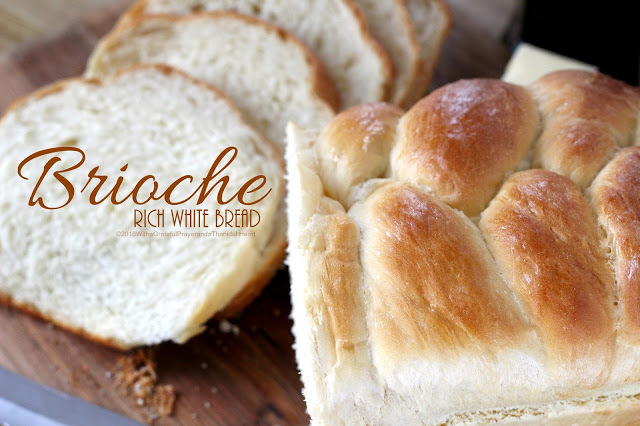 Make beautiful braided Brioche Rich White Bread easily using a bread machine recipe to make the dough. 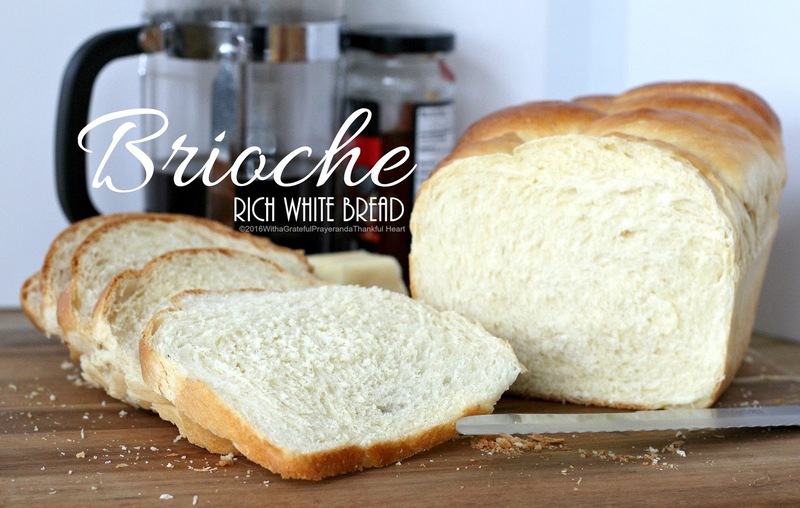 Brioche is a pastry of French origin, an enriched bread whose high egg and butter content give it a rich and tender crumb. It is light, slightly puffy and has a golden crust. 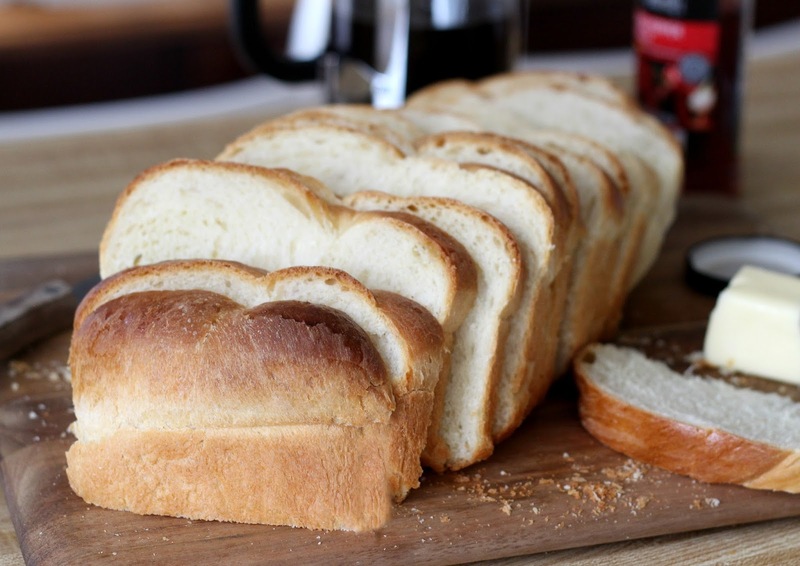 It slices well, is delicious for sandwiches and best of all, the dough is made in a bread maker! Add all ingredients to bread machine pan in the order listed. Set machine to dough setting. At the end of the cycle, remove dough from pan onto a lightly floured surface. Roll in to bread shape or divide into three equal pieces and roll into ropes. Braid the three ropes; tuck ends under and place into lightly greased loaf pan. Cover with towel and allow to rise in a warm place until 1-inch over top of pan, about 1 hour. Gently brush top with beaten egg white. Bake in a 350F oven for 35 minutes, tenting the top with foil if browning too quickly. 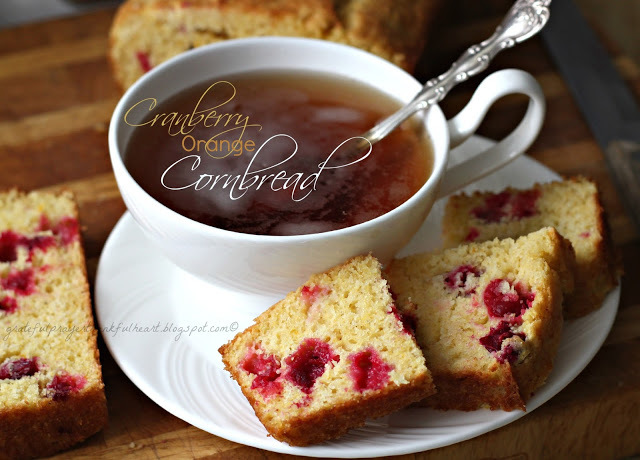 Remove from pan and allow to cool before slicing. Thanks for the recipe. I make my own bread but have never put eggs in it. Almost like French toast ready to go. I'll try this. Brioche, crust buttered and sprinkled with sugar as it's hot out of the oven. Delicious!